The ‘Firefighter Application Form’ is the initial stage of the new National Firefighter Selection Process. It is a well known fact that over 75% of application forms submitted do not make it past this difficult stage! 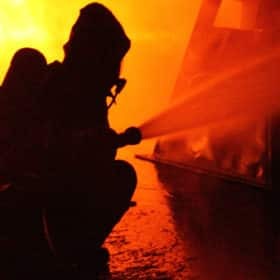 We will show you how to complete the ‘Firefighter Application Form’. The Application Form is the initial stage of the new National Firefighter Selection Process. If you fail at this hurdle then you’ll have to wait for the next recruitment campaign before you can try again, so make sure you prepare yourself thoroughly. Most people do not think of this, but it is a good idea to photocopy your application form once you receive it so that you can have a practice run before completing the real thing. A lot of people who apply to join the Fire Service fail at this stage because they do not read the instructions and carry out exactly what is required. You need to set aside plenty of time when preparing your responses to the application form questions. Remember to make sure that you have a copy of the firefighter PQAs next to you when completing the form. Read the form at least twice in a quiet room away from any distractions. What is the form asking for? Does it ask you to describe, detail or give examples? These are all key words and clues that you must focus on when responding to the questions. Does the form ask you to complete it in black or blue pen or even in capital letters? If it does, then make sure you comply, as even this minor attention to detail can be the difference between a pass and a fail. It is crucial that your application form is concise, easy to read, neat, and completed in all the relevant sections. Take your time to complete a solid application. If you have the time, spend a week completing the form and answer the assessable questions in draft first before committing pen to paper. If you are completing an online application then complete your responses in draft first using notepad or a similar tool. You should make sure that you read all of the information contained within the guidance notes before you start to complete the application form. You should also highlight the key areas within the guidance notes that you must follow. If you do not follow the guidance notes carefully then your application may be rejected. 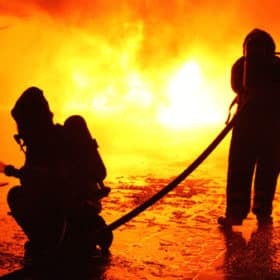 When writing your firefighter application you should make sure that it is easy to read, concise and that it answers the questions exactly as required. When completing your application form keep a copy of the above points next to you so that they act as an important reminder. Learn how to successfully pass the application form stage of the Firefighter selection process! You may find that the firefighter application form includes a pre-application checklist. This is quite straightforward to complete and usually involves a tick box section. Get wet during your work? Get hot / cold whilst working? Work in situations where you may see blood, seriously injured, or dead people? Deal sensitively with people in difficult situations? Work with a diverse range of people (e.g. of different ages, ethnic backgrounds etc.)? THOSE CANDIDATES WHO TICK NO TO ANY OF THE ABOVE QUESTIONS ARE UNLIKELY TO PROCEED TO THE NEXT STAGES OF THE SELECTION PROCESS. The next part of the form is usually the personal details section. Once again this is straightforward to complete. The only advice that we can provide you with here is to be honest. Any false or misleading information may deem your application void. 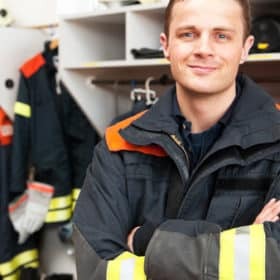 This section is designed to assess your personal qualities and attributes against that of a firefighter. When responding to the questions in this section you can draw on any of your experiences either from your home life, leisure activities, work (paid or unpaid) or education. 2. Why you did it. >3. What happened as a result of your actions? Take your time when completing the questions and follow the advice contained within the section. Remember that you are competing against many other candidates, so take your time to get it right. Use recent examples when responding to the questions. Try to use ‘keywords’ in your responses that relate to the PQAs. Make sure that you answer EVERY question. Do not go over the allocated ‘word count’. Be specific about one particular scenario. Write down your answers in rough first. Remember to photocopy the application form before sending it off. You may need to refer to it before attending your interview. Get someone to read it back to you once completed. If they struggle to read any words or sentences then so will the person assessing your form. Read the completed application form carefully before sending it off. The competition is fierce and you need to ensure that you stay ahead of the other candidates, most of who will not be as prepared as you. 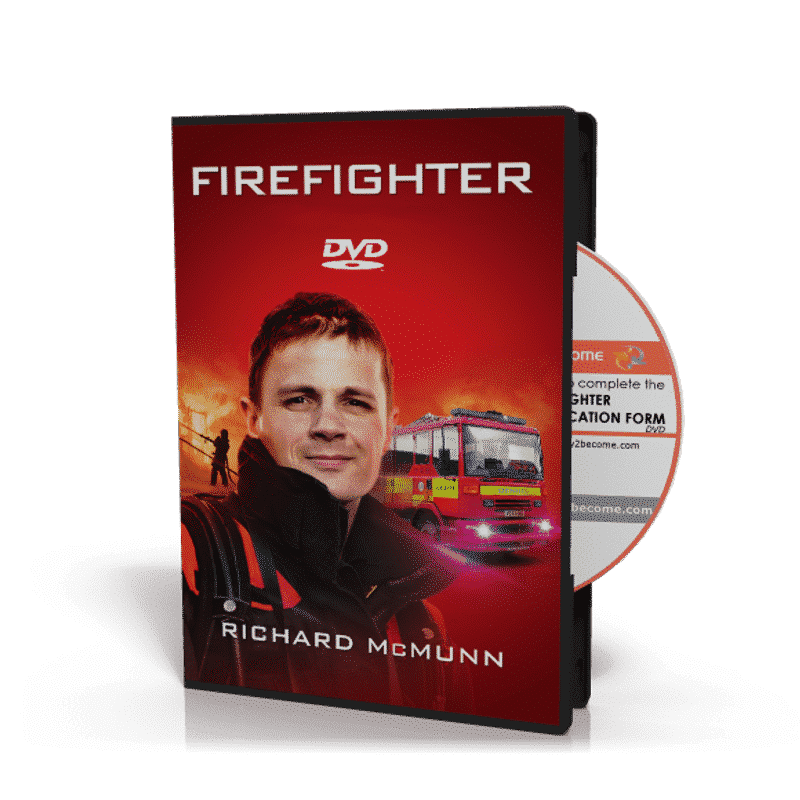 An in-depth explanation of the ‘Firefighter Application Form’ from a former Fire Officer. 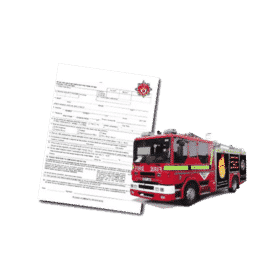 Each section of the application form explained in detail by a Fire Service assessor. The firefighter Personal Qualities and Attributes and how to match them. How to complete the form correctly so as to avoid failure. Insider tips on how to submit a strong application. How to correctly formulate your responses to the competency based questions. How to ensure success during PQA assessment section. Increasing your chances of success throughout the application form. 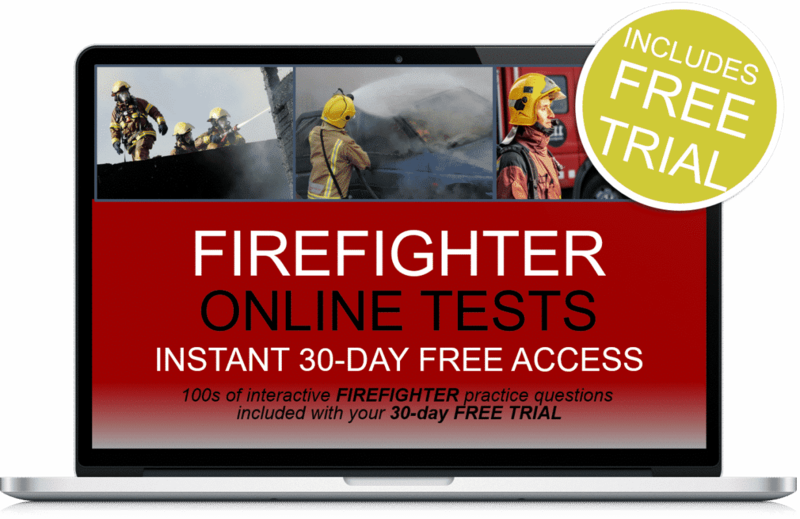 Sample ‘Firefighter Application Form’ successful responses to help you formulate your own. Tips on how avoid failure – tips on how to be successful!